SLK I.T. Solutions is proud to have partnered with some of our existing clients to create an abstract library system to help you showcase submitted abstracts for your association. 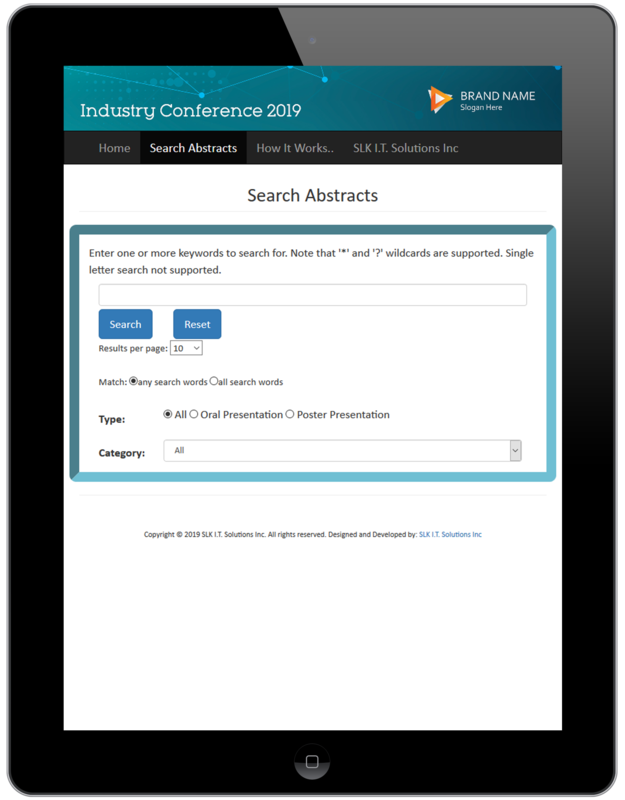 The SLK Abstract Database is designed and developed to allow you to mobilize abstracts to your conference delegates and/or showcase the library on your website to create web traffic. This database can be uploaded to USBs that can be given out at conferences etc. The database can also be embedded on the client’s website to increase web traffic or allow paid access to non-members. Our system is developed using HTML5 making it fully responsive and viewable on any device, be it PC, Mac or smart phone. Simply export the data and email it to us! SLK can work with any abstract export from popular manuscript systems such as Clarivate Analytics (ScholarOne). How do users access the library? 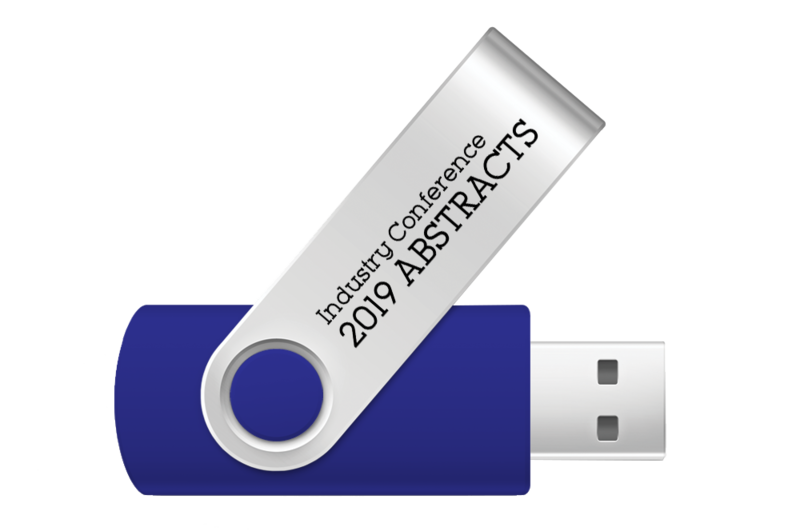 Your delegates can access the SLK Abstract Database using an offline USB key that can be handed out and used without internet access or an online comprehensive, searchable platform that can be embedded on your website. You decide how long you want it available online. Ensure your branding is maximized! The SLK Abstract Database is fully customizable to your corporate/conference colours and creative. The sky is the limit. Ensure seamless brand consistency by mirroring your website graphics for example. 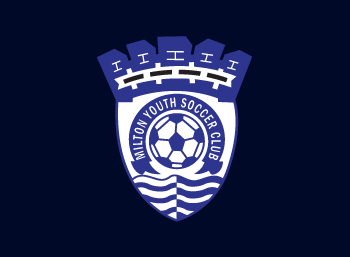 Add value to your sponsorship package/prospectus! Allow your industry sponsors to create advertisements on the SLK Abstract Database with their corporate branding or product promotion. Custom sponsor pages in the library provide valuable space that your partner will invest in. Drive users to their website or online marketing materials with active web links. 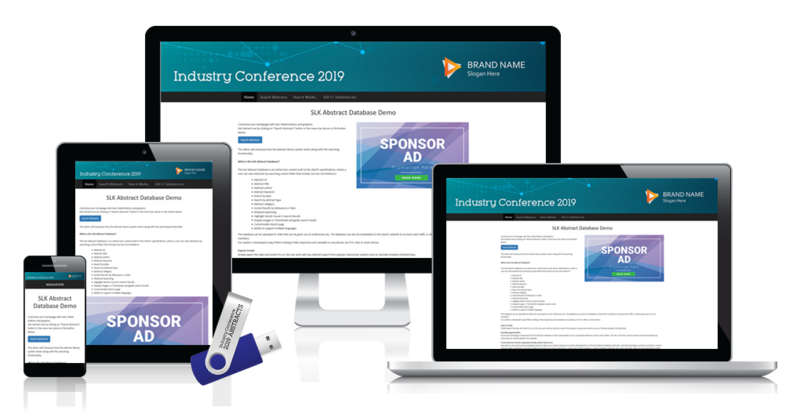 Allow your key partner(s) to have exclusive recognition or create a custom sponsorship program that allows certain sponsorship levels to brand in specific areas of the library. Find income potential in the SLK Abstract Database! Create paid access logins to view the library on your website or increase the benefits of your membership by providing free access to members only. The library can potentially contain multiple years of abstracts, which makes it a valuable resource for your association and its members. You are not limited in the number of abstracts you would like on the SLK Abstract Database. We can also include multiple years! You decide how comprehensive you want the library to be. Allow your delegates to view high resolution images of charts/data that are difficult to view in printed journals. Give your authors the freedom to submit their best work! If you would like more information about the SLK Abstract Database or if you would like to view a FREE DEMO please fill out the form below or call 416-417-1759 for details. Thank you so much for your inquire. We will get back to you shortly.